Comprehensive database of accredited degree programs in Real Estate and closely affiliated fields, updated annually. An in-depth assessment of the current U.S. job market in commercial real estate. A rich mix of Real Estate Professionals share their insights and perspectives on the Real Estate Job Market and its prospects for the year ahead in their own words. 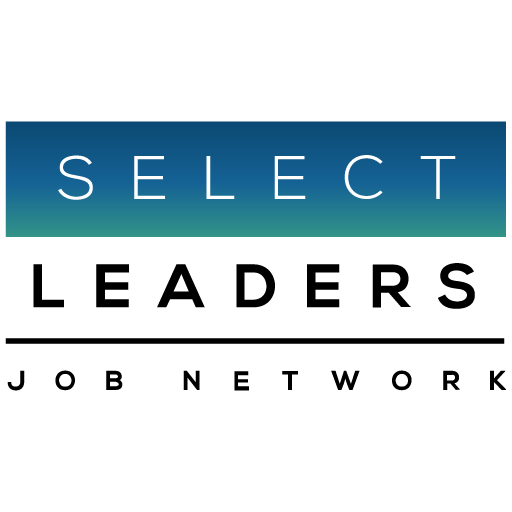 SelectLeaders Real Estate Job Network, the first and only industry-wide professional real estate employment destination, is a unique alliance of the real estate industrys most prominent Professional Associations and trade organizations.